Why Learn Digital Marketing ? Digital Marketing is the promotion or marketing of products and services through online channels or online media. Internet usage is increasing day by day and so is the importance of digital marketing. Effective marketing is all about reaching the right audience at their need and their time and in today’s world the right channel for the same is internet or digital media. Below are some of the advantages of digital marketing. Every single sector have implemented digital marketing sections as they know the growing importance of the same in the world today. The use of digital gadgets and devices have increased the need to shift the marketing from traditional to digital for better profits. So is the requirement for handling digital marketing categories in different companies and industries. 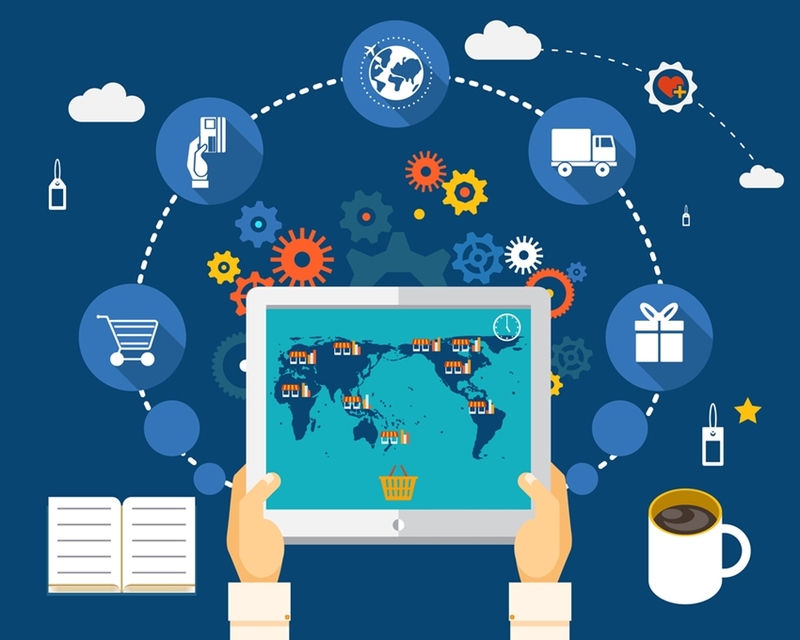 E-commerce, online shopping portals, IT industries, Non-IT, whatever it may be, the need of digital marketers is growing and growing and the proof for the same can be found in all the job portals. In India and all over the world the demand for digital marketing professionals is growing at a never before rate. The career growth in digital marketing is worth noticeable. If you have a passion and knowledge there are no limits for your growth in this field. With new ideas, experiments and campaigns you can bring much profit to the organization and within a short duration you can become a high level employee unlike in other careers. And your career will never be at risk as long as the existence of online platforms. The strategies and techniques keep on changing in this field and it will save you from the boredom of monotonous work. Yet another attractive part is the salary package. A good digital marketer can earn lakhs in hand with their work in shorter time period. You may have to start at a basic pay but eventually it can be in multiples as per your work. 70% of the people prefers knowing the products through content online rather than traditional ways. 71% of luxury brands have gained success through web traffic alone. 71% of the consumers who had good experience with the products are more likely to suggest it to others via social platforms. 90% of online marketing specialists says that their social marketing efforts have increased the profit to the business and 75% says they increased website traffic. 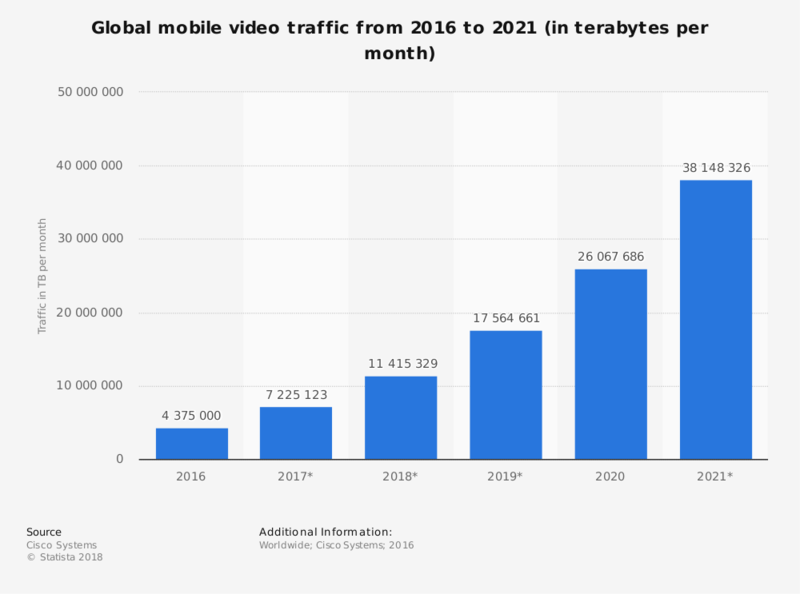 Videos will make 80% of more traffic by 2020. A digital marketing professional is responsible for developing and maintaining different strategies in marketing. He or she has to spread awareness about the brand or services in online platforms and social media platforms, optimize the content for high ranking in search engines and thereby attract more traffic into the website. The main motive of the professionals is to bring in leads or customers. They are supposed to provide the audience with right information and analyse the user behaviour and proceed accordingly. To become a good digital marketer you should be aware of the new trends coming up in the online platforms and should have interactive skills and sales skills with patience and politeness to deal with the online customers and to understand their needs. You should possess good content writing skills to provide users with quality information. 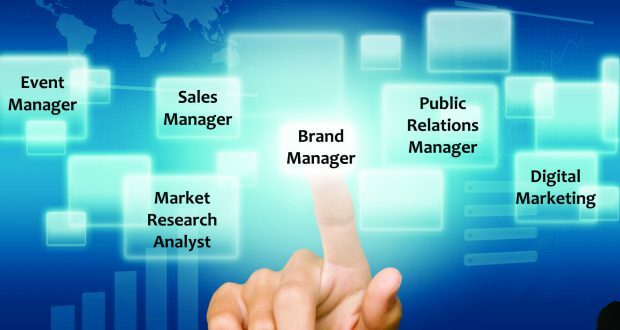 One should have the ability to manage basic tools and technology and specific marketing expertise skills as well. And most importantly understand the user behaviour and their requirements. As you have seen, according to the statistics, Digital Marketing is growing at a very high rate because of increase in use of online platforms for each and every business. As the traditional marketing started becoming unresponsive, digital marketing has taken a high demand on influencing the customers. 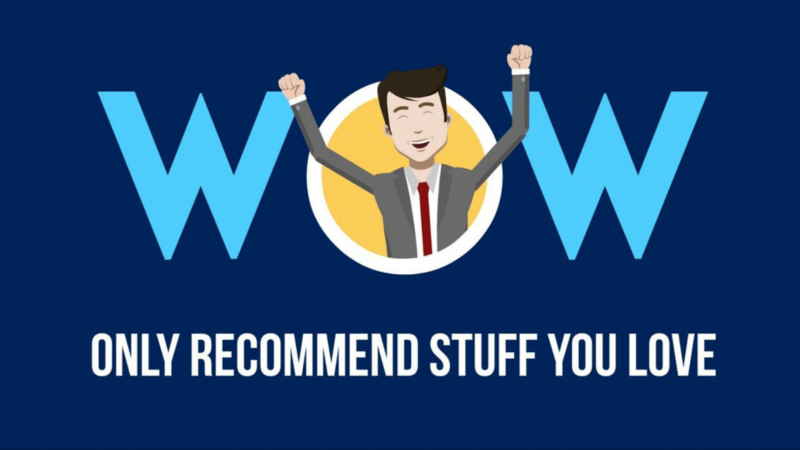 With the social platforms one will get to know the genuine reviews and feedbacks of different products and services. Digital Marketing is necessary for all types of businesses these days regardless of what kind of product or services they are providing. The traditional marketing is of low profit as they are unable to attract the right audience in a short period of time. Being in Online platform it is easy to reach a large number of audience as per their need effectively. So in every field IT or Non – IT, Digital Marketing is a mandatory category to be included. And so is the varieties of job opportunities or categories that are required inside digital marketing itself. As per the studies it is said that by 2020 we will become almost completely digitised and so will be the revenue and profit gained from marketing online. So, the career growth will be on a steep up chart without any doubt. The added advantage is that you can even start marketing online with zero cost or a very less amount of money and the income you get will be huge for sure if marketed properly with the right tactics. SEO is the best known digital marketing strategy where in the efforts are put in to bring your website in top ranks in the search engine results. The main motive in SEO is to attract more traffic into the website. The types of SEO includes on-page SEO and off-page SEO. 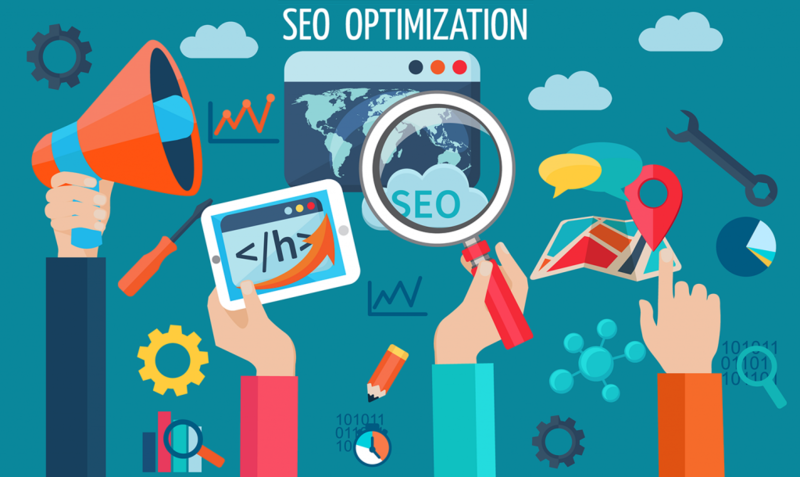 On page SEO is the optimization of the content using keywords and backlinks in your website to improve its quality in the search engine results. Off page SEO is writing or posting in external websites to direct traffic into your website. SEO is basically done to improve the organic search results. SEO techniques change as per the search engine algorithms change to meet the user needs. The higher you rank in search engine result page, the more you get the traffic. SMM is the promotion of your websites in social platforms like facebook, twitter, LinkedIn etc and it is the best way to reach millions round the world easily. It is in short, the use of social media to spread awareness regarding a particular brand, product or service. SMM has both paid as well as unpaid strategies involved and through social media you will get an increased exposure where you are most likely to get the reviews and feedbacks of your products and services. You have to engage in conversation with the right audiences and provide them quality information in-order to benefit through SMM. 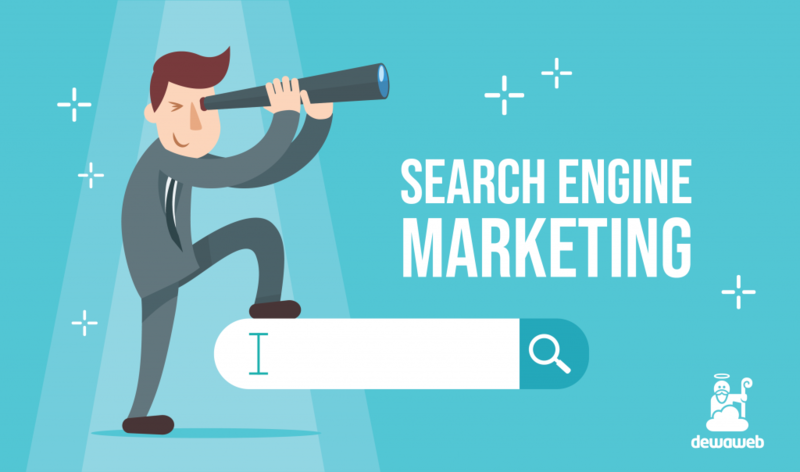 While SEO is to improve the organic or unpaid results, SEM is to bring in paid results in search engines. The kind of paid platforms used to rank in search results are Google Adwords, Bing Ads etc. This is a strategy where in the marketer pays or bids some amount to the search engines to show their advertisements in the SERP. related to some specific keywords. Content Marketing is providing the users with quality or relevant information or content related to the phrase or keyword they search. Content and given through blogs, youtube videos, articles etc. Content plays a major role in attracting relevant traffic, leads and sales to your product or services. Content marketing can be interconnected with SEO, SMM etc as you can share your content in social media platforms to attract more users. While writing a content you need to write from the user’s perception with the required information and related keywords in it. With a quality content you can improve the sales as well as educate the users about your product or services. PPC marketing is related to SEM. It is the best way to rank high in the SERP as ads. 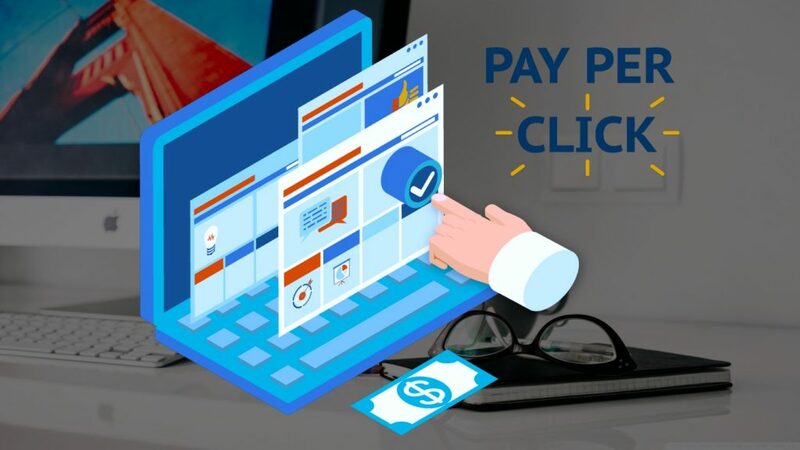 In this, each time a user clicks on your ad you will be charged with a certain amount by the search engine. In addition to search engines, social media platforms also provide PPC Ads. 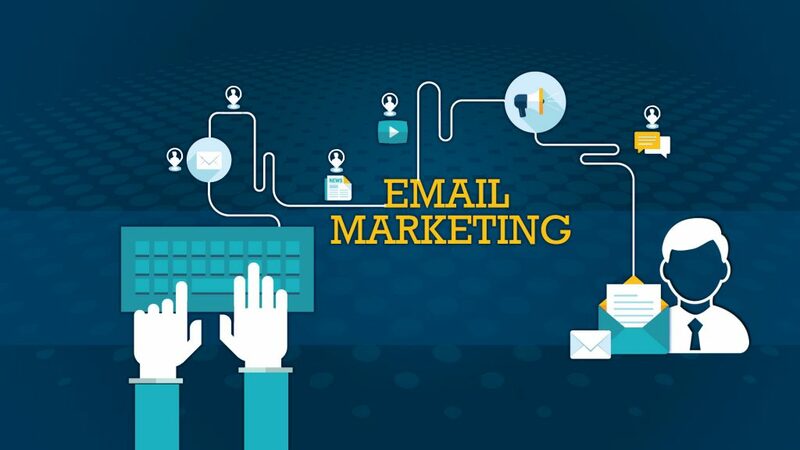 Email Marketing is reaching your customers through email channels in-order to update them with any new offers or promotions on a regular basis about your product or services. This strategy is something where you can build a trust-relationship with your audiences and then eventually convert them into customers. It can help you target individual customers as well. Affiliate Marketing can also be referred as influencer marketing. An affiliate marketer can be any person who promotes a brand or service and for each conversion he will be paid. It is done by bloggers, e-commerce websites or high-traffic website owners who earns by promoting services or products of other parties. Viral Marketing is a post that can be catchy, funny, or anything that goes viral and shared by many online in a short period of time. It has chances of getting more traffic. It is a mixture of various strategies of marketing. It can be videos on youtube, blogs, emails anything to seek the attention of viewers. 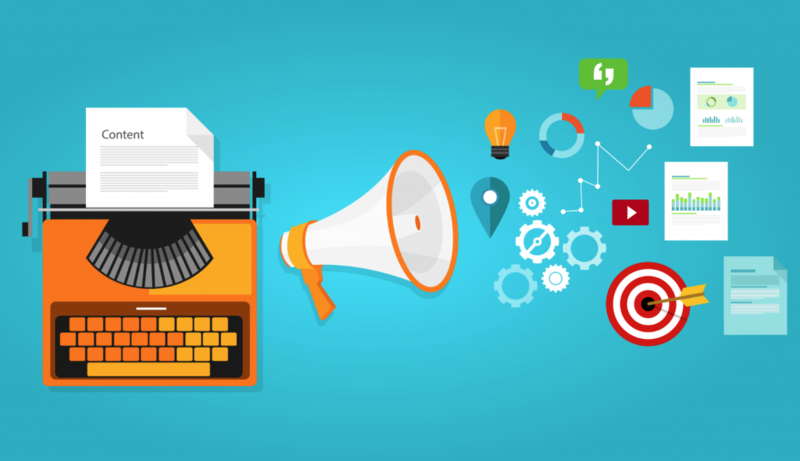 The basic role of a content writer is to write a quality content by analyzing and studying and the purpose and need of the product or service that they are writing about. It should have a quality information with the content to engage and attract the customers with genuine approach. A good research about the related topics is mandatory and it should be proofread before publishing. A good keyword research and including SEO techniques will benefit the content to get traffic to the website. The content is expected to be user friendly with simple language and uniform styles and fonts and it should be updated regularly according to the requirement. 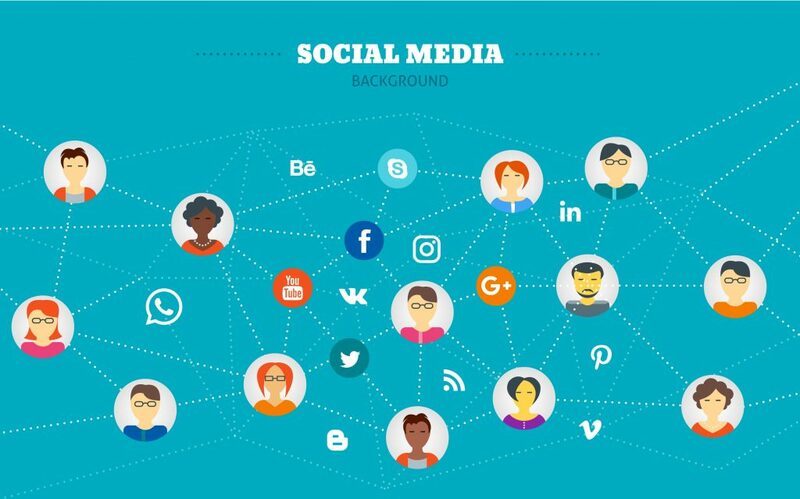 The role of a social media expert is to show their presence in the social media platforms to spread brand awareness and for marketing to reach the right audience to generate leads or customers. By engaging in the social platforms you can get regular feedbacks and reviews about your products and services and improve them accordingly. A social media marketing expert should have a better knowledge about various social media platforms like facebook, twitter, pinterest, linkedIn, instagram etc and should be aware of the strategies involved to market in these areas. They should take care to provide genuine and quality information to the customers in social platforms. He should have new ideas or campaigns to engage customers and should be able to spread brand awareness to the right audiences. The role of an SEO executive is to aim at ranking their page at top levels in the search engines result pages. By being in the top ranks, they can increase the website traffic and generate leads. They should optimize the content according to SEO strategies and algorithms of the search engines. An SEO Executive should be working on On page on Off page SEO and should perform a thorough keyword research. They should regularly analyze the user behaviour with the help of Google Analytics. They should be well trained on Google analytics, Web analytics etc and also be updated on the changes in search engine algorithms. An email marketer should be marketing the products or channels through email channels. They will send launches or regular updates about the services through emails to targeted audiences. They launch email campaigns to promote products and services and reach targeted audiences. They should be able to build trust with the customers and they are supposed to have a one to one relationship with the customers. They are supposed to follow up the interested customers and help them with placing orders with proper databases maintained. Digital Marketing Manager is one among the high level employees and their main role is to manage and guide the marketing team. He/she should have good knowledge and technical skills on digital marketing. They should have certifications and a couple of years of experience as well.They should develop and manage marketing campaigns and strategies and spread brand awareness so as to increase the leads and customers. The work of a SEM specialist is to target the leads, number of clicks and manage them within the given budget or bids. Their role is to achieve maximum leads by analyzing the data, collecting them and reviewing the new trends online.They have to track, analyze and report the website analytics and optimize the landing pages of paid SEM campaigns. They should do competitor analysis as well and analyze their ad links. An inbound marketer is supposed to perform the techniques to attract website traffic and thereby produce conversions from them. They should build, optimize and publish quality content like blogs posts, webinars, ebooks, infographics etc. They have to come up with new ideas in inbound marketing strategies. The above given is an overview of the different areas and salary ranges and once you become an expert only sky is the limit in your career growth. In the above article we have discussed the scope and major areas to cover in Digital Marketing. It is undoubtedly growing day by day and so the demand is also very high. There are so many online and classroom sessions available to become a trained digital marketer. If you are planning to take up this field, you don’t have to have a double thought as it is definitely a success assured field. How do classified sites and directory sites help your business? Thanks for sharing such an interesting post regarding digital marketing. Today Digital marketing is an essential strategy or concept to build your business online and promote it as a brand in a virtual world.